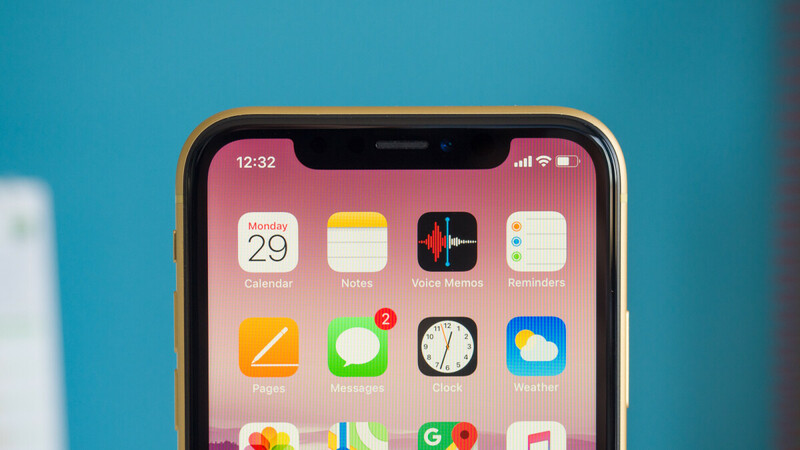 Auto brightness is fundamentally changed with the latest versions of iOS and this means that if you just drag the brightness slider in Control Center on your iPhone up and down, you will only temporarily adjust brightness, but it will not stay fixed and will keep on adjusting to the environment. 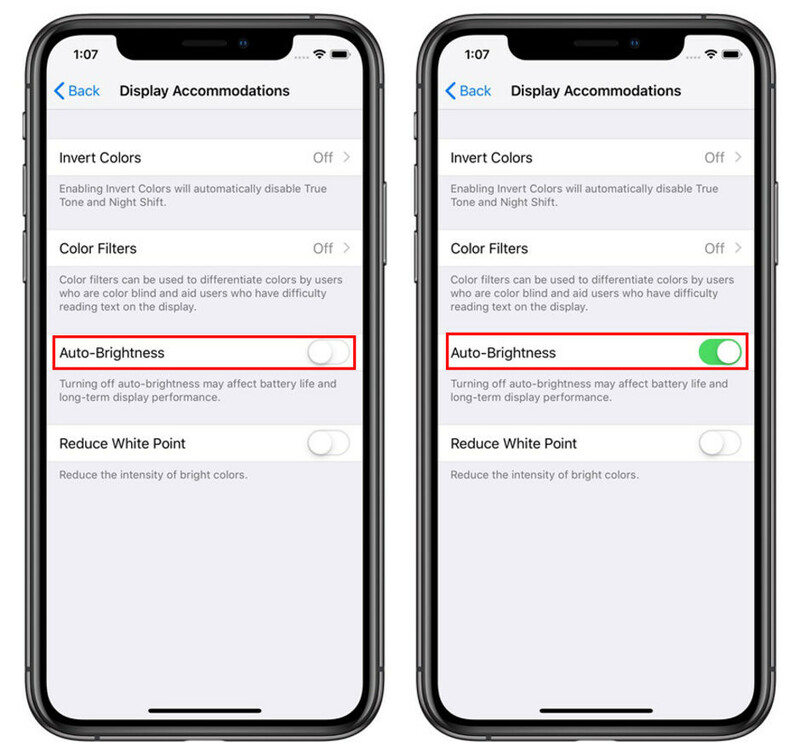 So... how can you get a full manual control over screen brightness on the latest iPhone XS, XS Max and XR? 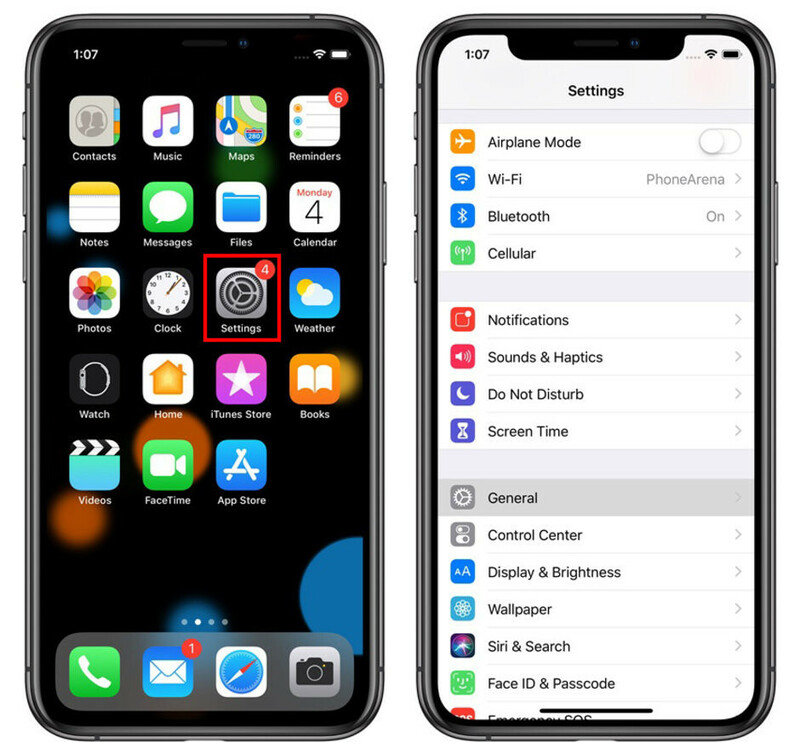 You can do it in a few simple steps, but keep in mind that Apple has made it harder simply because auto-brightness works very well and your average user will not need to have this manual control in the daily grind. If you do, however, here is how to take a full manual control over screen brightness. Auto brightness being a power user feature? - retarded! And they said iOS is simple and easy to use... lol.. If it's for android, that video duration won't even surpass 4 seconds. Low IQ people who find technical things challenging.... Sound like the perfect candidate to get an iPhone. Income wise 68% of iOS users made 55K or more in the US while 55% of Samsung users did....much rich...so wow. I haven't head about that but it's been proven that Android users are more tech savvy than ios users and thta's whta's relevant here. On Android to turn off Auto brightness you just: Open settings > Chose Display(or Battery) > Toggle Auto Brightness on/off. Simple and intuitive, complicating simple things is not a sight of intelligence. It’s the other way. Rich people buy things which are expensive and dumb. It’s more of a show off. It is NOT acceptable to use the term "retarded" as slang or at all for that matter. Welcome to 2017 Phonearena! Also, the max brightness is limited in manual mode vs auto mode. You cant get to true 100% in manual mode. Never got the fact that if ever you go to Auto brightness settings in the bottom it display message that "Turning off Auto brightness will affect battery life". How come turning off a basic feature like auto brightness will affect my iPad's affects battery life? You display will be kept brighter than it should be (the same goes for Android). Lol I was looking for it smh. wish you can turn off wifi properly in the control panel. i hate it when it turns back on every 24 hours. You need how to video of this? I'll never buy a Apple product. Well this is retarded, this is even "next level" compared to BT pairing on iDevices. Why not ask siri to turn off auto brightness then. Talking with their phone is not always an option for anybody. It's just a low quality workaround. They made it harder because its too good? Really? LoL here's the most intuitive OS ever. You need instructions on how to turn off Auto Brightness. Or you can open Settings, write "br" and choose the 3rd option.